We managed to cover the issue of food security in depth and how we can use bio-intensive organic farming to address it. This was necessary because the participants are working with the community and they need to have a skill and knowledge to address this issue that is affecting them and their community. 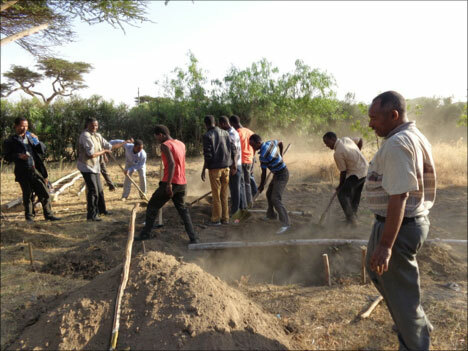 The participants are also busy people who will need a farming method that will minimize labour and time usage so that they can be freed up to do their work of evangelism and discipleship . 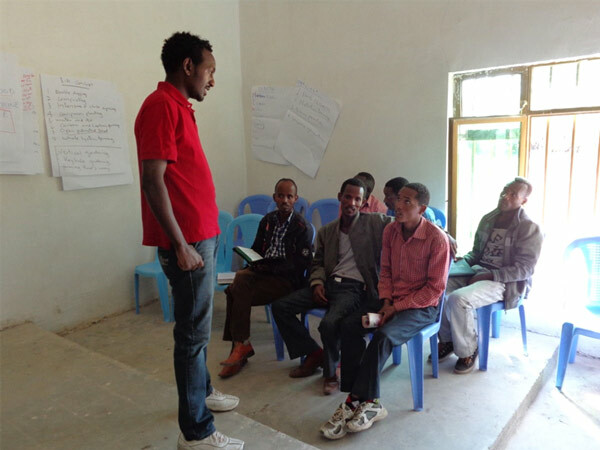 The objective nutrition training and disease prevention was meant to equip them with knowledge of healthy food to feed on and how to prevent diseases and in return teach their communities as well. We did not have enough time to cover income generation but as it the last in the priority order we would cover it after achieving the other objectives. 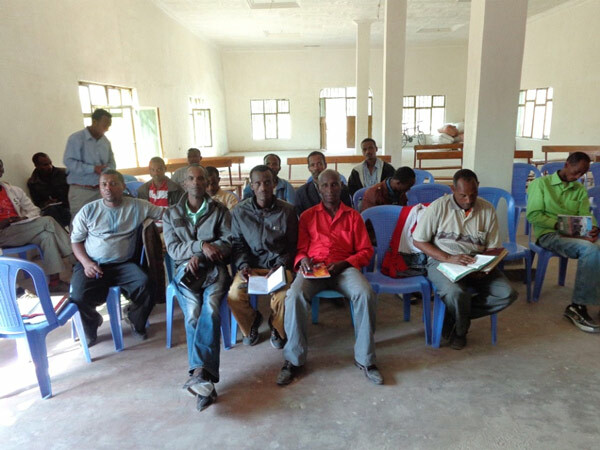 Participants were missionaries and Church ministers from Bulbula, Gutumuma and Aje areas of Oromia Region of Ethiopia. The topics covered included the following: Bio-intensive Organic Agriculture (BIA) which included composting, double digging, etc., medicinal plants, e.g Moringa, health and nutrition among others. Moringa plant, commonly known as Miracle Tree was most anticipated topic. This is a tree which has great amounts of nutritional value which include vitamins, both essential and non essential amino acids, minerals among other nutrients. It is also a medicinal plant that has been used effectively in different regions in the world for treatment for different diseases. Some of the treatable diseases include: high blood pressure, malnutrition, diabetes, skin problems, etc. The tree has been also used for animal feed, water purification and as fertilizer. It is also one of the most expensive foods in the world hence a chance for a source of income. At the end of the training we gave each participant Moringa seeds for start-up. We believe in the next 6 months we will get the harvest from the seed. Bio-intensive farming is a cheap, effective and sustainable way of farming and also the best way of being a good steward to our environment. We managed to do 3 practical beds which were done in 3 different groups . We are also expecting from the discussion and agreement to make 20 community learning gardens in each represented church. 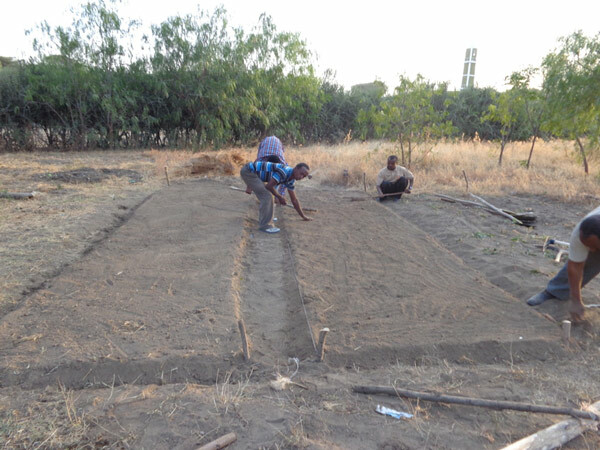 This will be a learning garden for the community and practice center for the participant. I intend to visit each location within a month to follow up on progress and assist where possible. A follow up program has been scheduled within a month. I will visit the groups in the respective locations to see what they did with their knowledge and give any support that they may need. This will be done not just once but on several occasions so to ensure that goals/objectives are met. The training was a success and the participants felt impacted at the end. We are looking forward to positive change in their lives and the lives of their communities. We expect the participants to use the earned skills and knowledge in their ministries as well.